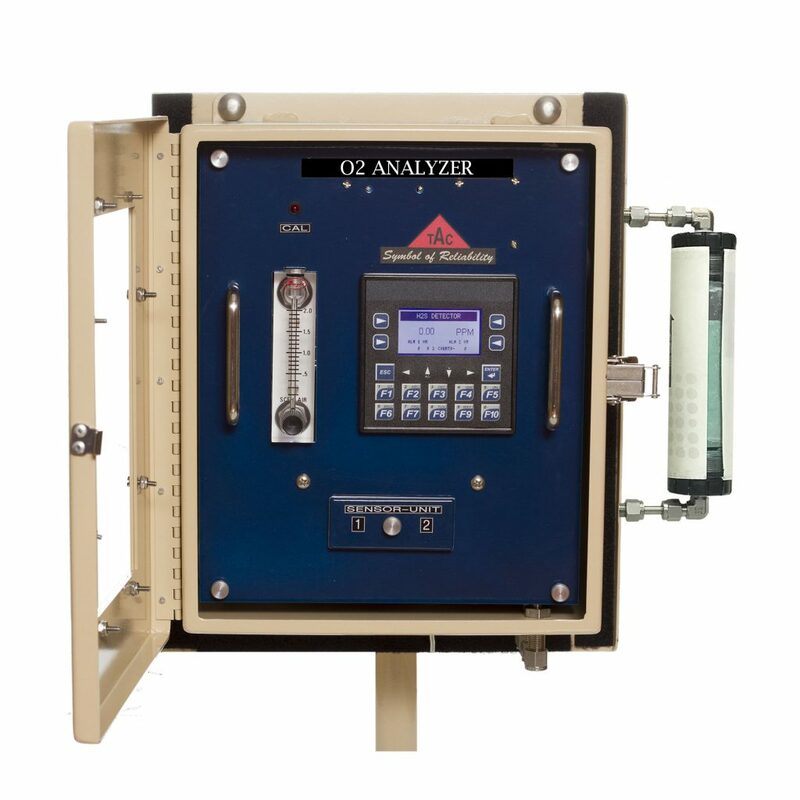 The Texas Analytical Controls’ Model XLE 302 Series O2 analyzers are extremely fast and accurate instruments for detecting and quantifying oxygen levels in process streams. 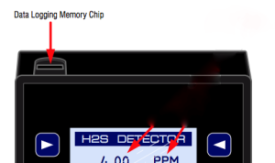 XLE302 Series employs advanced technology in every area of operation from the sensor to diagnostics. 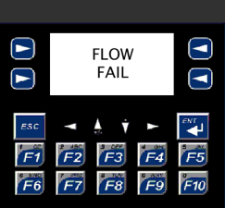 The dedication to technological progress is the reason our analyzers are the lowest maintenance and most cost-effective line of analyzers available. 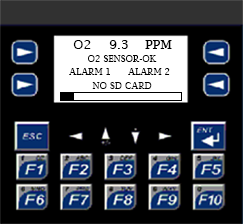 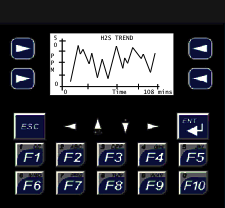 The analyzer will display “Sensor Weak” when the O2 sensor is 75% used. This new feature provides the operator a warning to change the sensor.